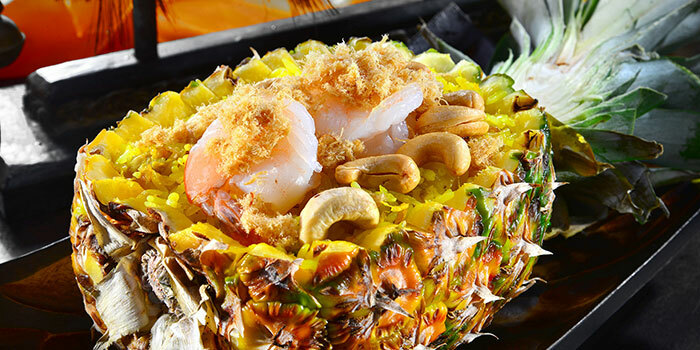 Thai restaurants are a dime a dozen in Singapore, but Thai5 Kitchen has made a name for itself for its excellent renditions of traditional Thai dishes, as well as the incorporation of Thai-Chinese cuisine into their menu. 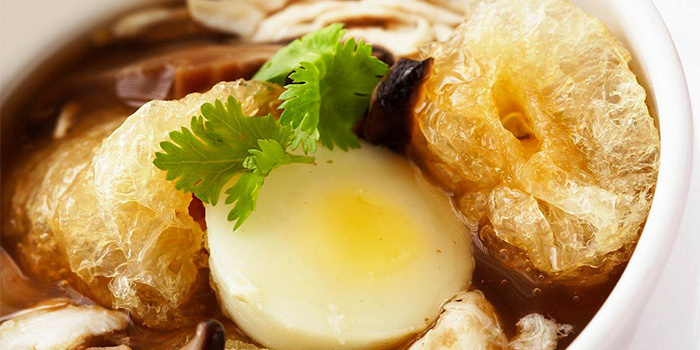 With all dishes prepared using high-quality ingredients by celebrated chef Ivib Poh, this is not your usual Thai restaurant. The Three-Flavour Fish Fillet is a must-try here. 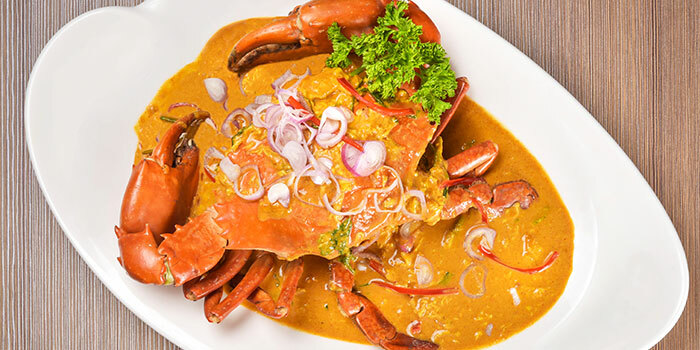 Sweet, spicy, and sour are the three flavours referenced, and all are seamlessly incorporated into the dish, which is cooked with juicy and tender fresh fish. 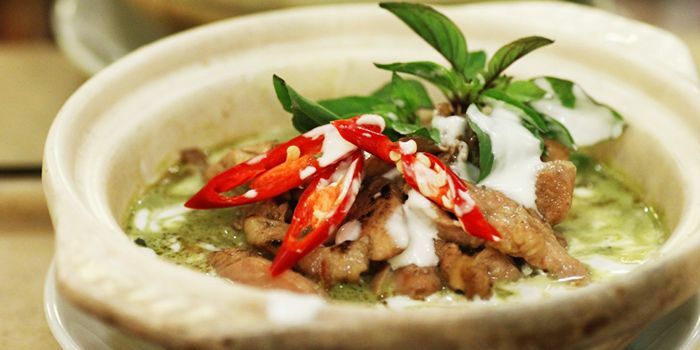 There are also classics like the Green Curry, which is rich and aromatic and cooked with a generous helping of chicken. 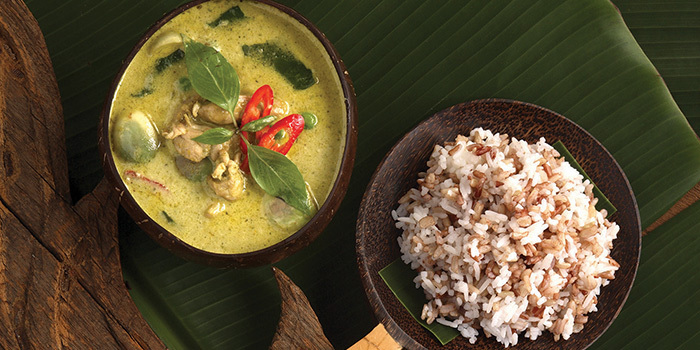 Enjoy both these dishes with a bowl of steamed Jasmine rice for an authentic Thai experience.